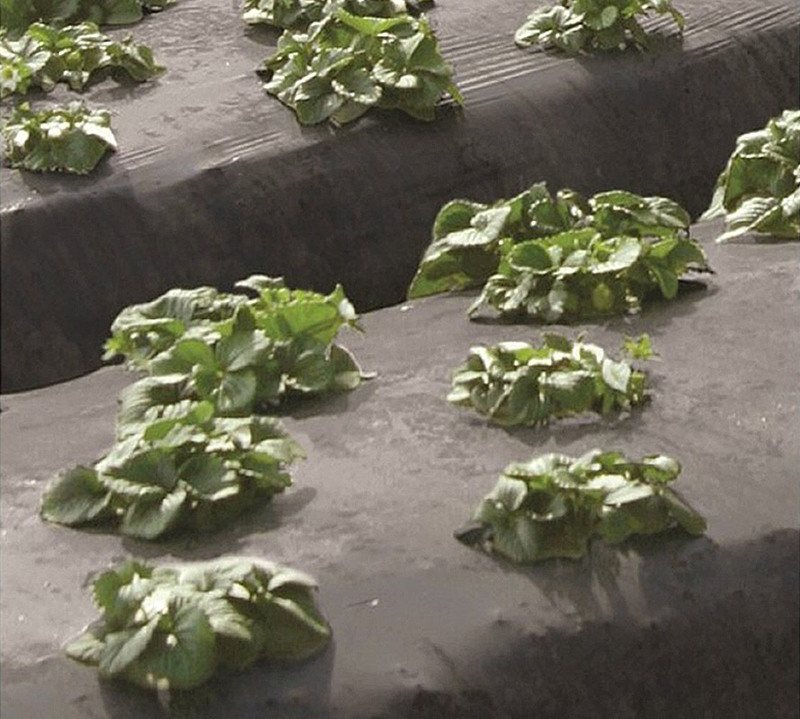 Protecting soil and seeds from erosion and weeds Coolaroo Mulch Mat allows water and air to flow through, promoting healthy growth of newly planted trees and shrubs. Clear the garden space of weeds and sharp debris. Lay out the Mulch Mat so that any joins overlap by 5cm. Pin the Mulch Mat in place. Cut holes for plants and plant as required.